The jungle is jumpin’ with jazz! 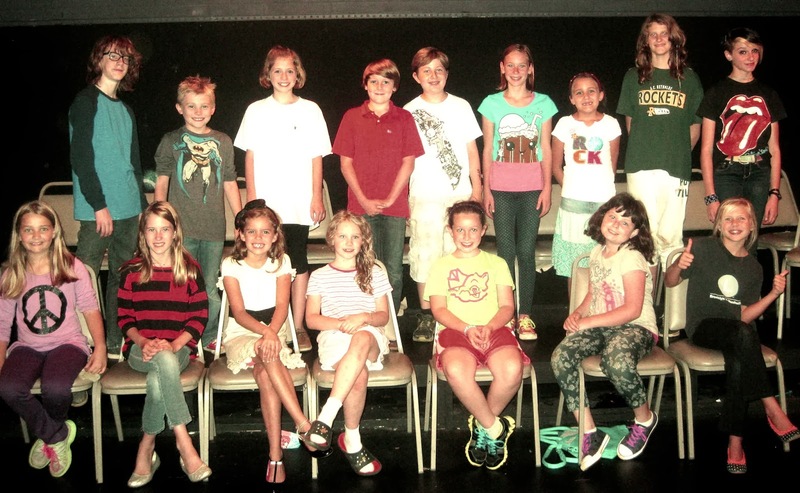 The Youth Production Class at Asheville Community Theatre will perform Disney’s The Jungle Book Kids October 25-27, 2013. Disney’s The Jungle Book Kids is directed by Marci Bernstein with musical direction by Ryan Glass and features a cast of 16 students from across Buncombe County between the ages of 7 and 15. Performances are Friday night at 7:30 pm and Saturday and Sunday afternoons at 2:30 pm. All tickets are $5.00 and are available online, by phone or at the door. Disney’s The Jungle Book Kids is adapted from the beloved film and includes well known Disney tunes, like “The Bare Necessities,” and “I Wan’na Be Like You.” Join Mowgli, Baloo, King Louie and the gang as they swing their way through madcap adventures and thwart the ferocious tiger, Shere Khan in this exciting Disney classic! With colorful characters and that toe-tapping jungle rhythm, Disney’s The Jungle Book Kids is a great way to introduce the youngest audience members to the magic of live theatre! 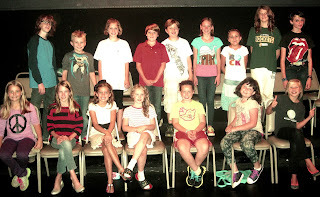 The Asheville Community Theatre production stars a cast of 16 students who have been rehearsing afters chool since August. From choreography to costumes, the Youth Production Classes at ACT provide students the opportunity to participate in a musical from beginning to end.